We was established in 2007. We are a specialized producer & exporter of fresh fruits & vegetables, including china garlic,china ginger,potato,onion,apple and so on. We have 28 cold stores with capacity of 15,000 tons, and two workshops of 3,000 square meters. We now have 150 employees. 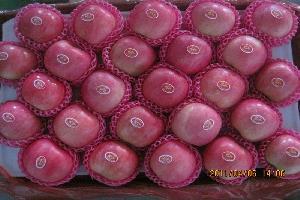 Our annually export fresh ginger 6,000 tons,fresh garlic 12,000 tons, onion, apple, potato and other products 3,000 tons. Our buyers are from all over the world, such as Middle East, North Africa, Southeast Asia, South Asia and Europe. 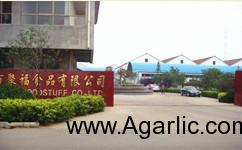 we enjoy a favorable geographic condition for being located at the garlic & ginger center in Shandong,China. As a result of avoiding unnecessary links in the operation process, our fruits & vegetables have won a good reputation and been well-known in various countries and regions all over the world. Our manager and all the workers warmly welcome both domestic and overseas friends to visit our company. 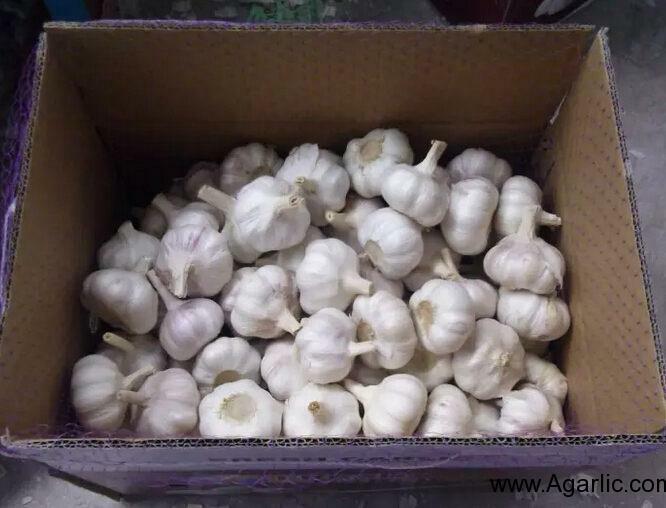 2017 China garlic from Agarlic.com which is a Professional Chinese Fresh White Garlic(ajo,alho,чеснок,ثوم),Ginger,Potato,onion,Apple,Carrot Supplier and Exporter from China. 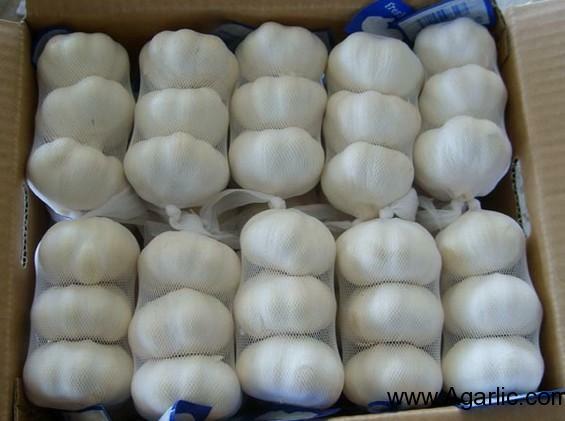 Pure White garlic 3pcs 10kg/carton from Agarlic.com which is a Professional Chinese Fresh White Garlic(ajo,alho,чеснок,ثوم),Ginger,Potato,onion,Apple,Carrot Supplier and Exporter from China. 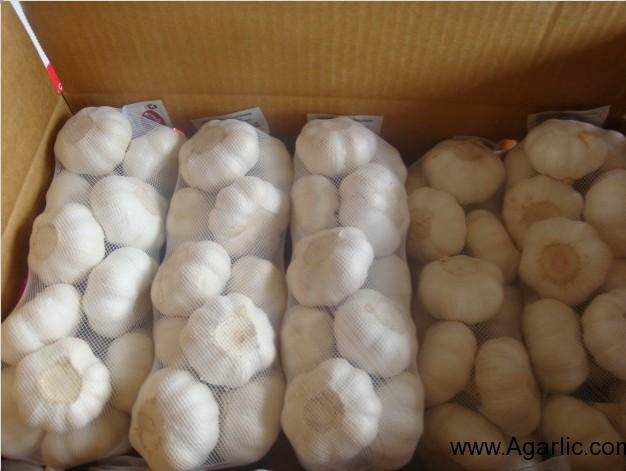 fresh garlic from Agarlic.com which is a Professional Chinese Fresh White Garlic(ajo,alho,чеснок,ثوم),Ginger,Potato,onion,Apple,Carrot Supplier and Exporter from China. 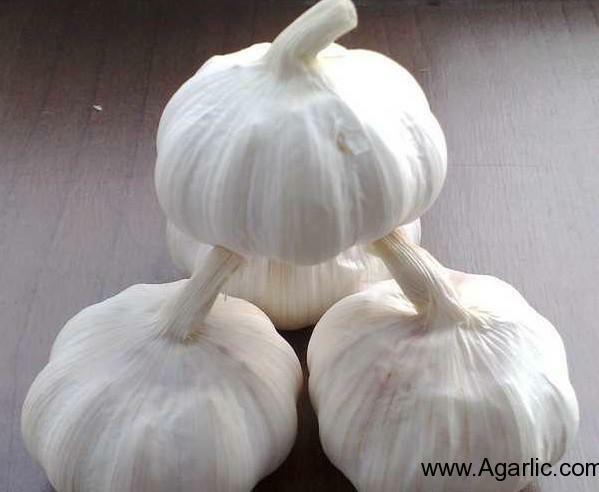 China garlics from Agarlic.com which is a Professional Chinese Fresh White Garlic(ajo,alho,чеснок,ثوم),Ginger,Potato,onion,Apple,Carrot Supplier and Exporter from China. 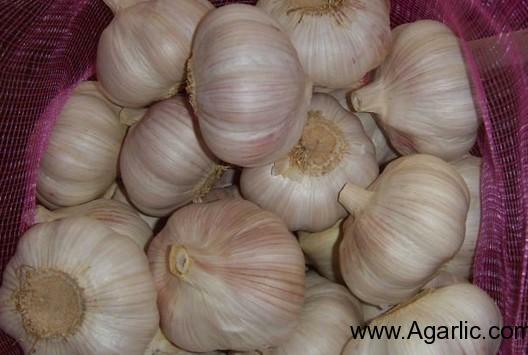 garlic from Agarlic.com which is a Professional Chinese Fresh White Garlic(ajo,alho,чеснок,ثوم),Ginger,Potato,onion,Apple,Carrot Supplier and Exporter from China. 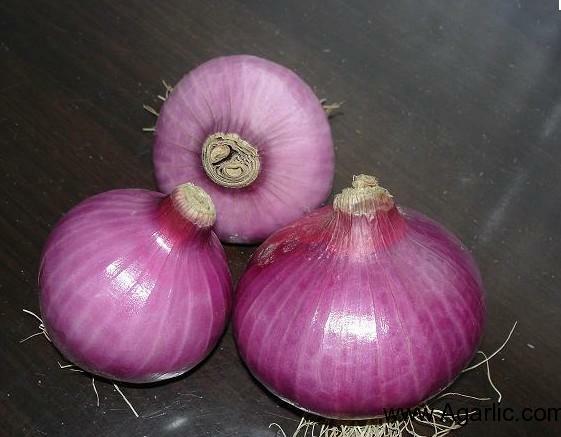 China red Oinon from Agarlic.com which is a Professional Chinese Fresh White Garlic(ajo,alho,чеснок,ثوم),Ginger,Potato,onion,Apple,Carrot Supplier and Exporter from China. 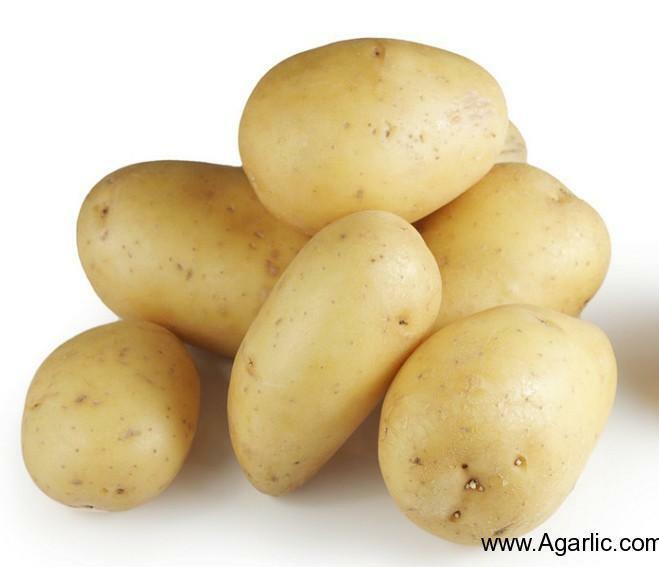 Potato from Agarlic.com which is a Professional Chinese Fresh White Garlic(ajo,alho,чеснок,ثوم),Ginger,Potato,onion,Apple,Carrot Supplier and Exporter from China. Fresh Apple from Agarlic.com which is a Professional Chinese Fresh White Garlic(ajo,alho,чеснок,ثوم),Ginger,Potato,onion,Apple,Carrot Supplier and Exporter from China. 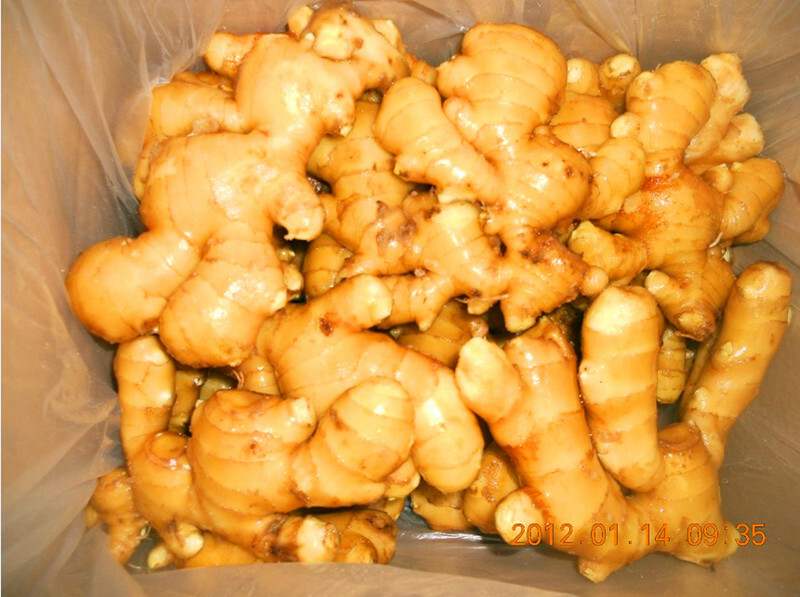 Fresh Ginger from Agarlic.com which is a Professional Chinese Fresh White Garlic(ajo,alho,чеснок,ثوم),Ginger,Potato,onion,Apple,Carrot Supplier and Exporter from China.